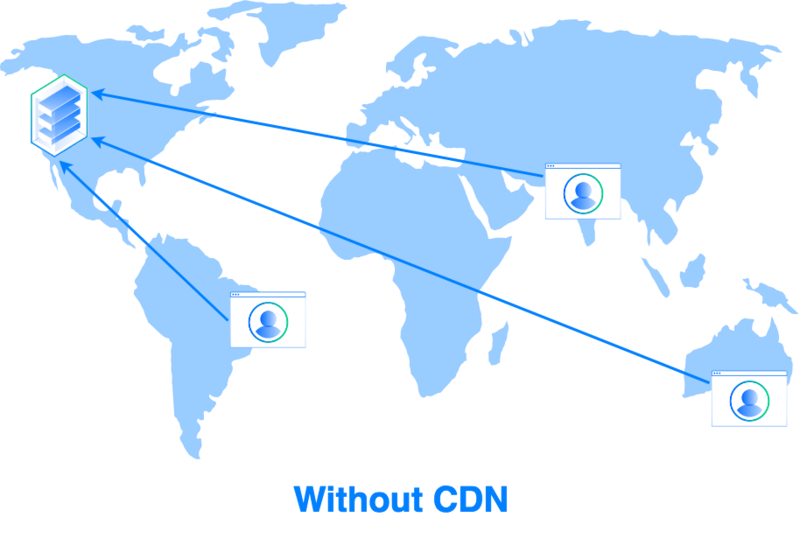 To dramatically reduce page load times, improve performance, and reduce your bandwidth and infrastructure costs, you can implement a CDN, or content delivery network, to cache these assets across a set of geographically distributed servers. In this tutorial, we’ll provide a high-level overview of CDNs and how they work, as well as the benefits they can provide for your web applications. A content delivery network is a geographically distributed group of servers optimized to deliver static content to end users. This static content can be almost any sort of data, but CDNs are most commonly used to deliver web pages and their related files, streaming video and audio, and large software packages.